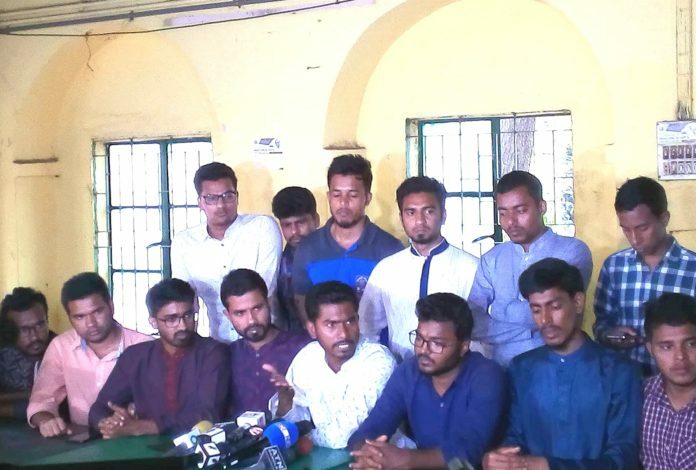 The newly-elected 25-member executive body of the Dhaka University Central Students’ Union (DUCSU) led by its Vice President Nurul Haque Nur took charges on Saturday. Dhaka University Vice-Chancellor and DUCSU President ,Prof Md Akhtaruzzaman chaired the function at DUCSU Bhaban. The thirteen-member executive bodies of 18 residential hall unions also took charges. Provosts of the halls chaired the meetings as the president of respective hall unions. A total of 25 leaders of DUCSU and 234 hall union representatives were elected after a long-overdue of 28 years. The last poll was held in 1990.